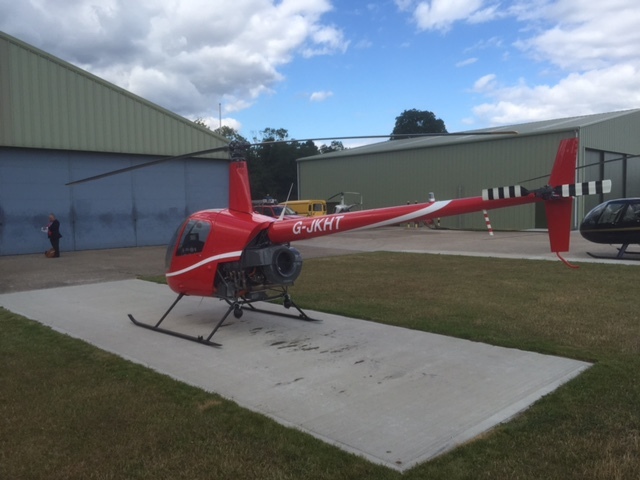 Helicopter Trial Lessons Gloucestershire Staverton. 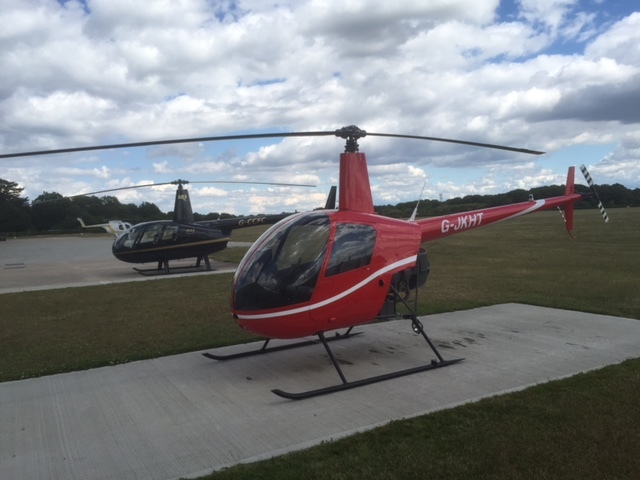 HELICOPTER TRIAL LESSONS at GLOUCESTERSHIRE STAVERTON AIRPORT with JAMES KENWRIGHT. 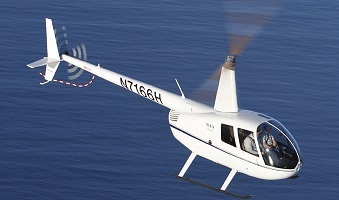 Trial helicopter lessons at Gloucestershire Staverton airport- bookings are now being taken. 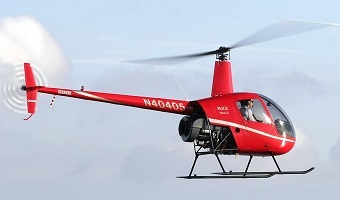 Flying in a helicopter is an incredible experience but actually flying the helicopter yourself is even more exhilarating! James Kenwright has over 25 years experience of flying helicopters and training helicopter pilots. Based at Staverton, Glouecstershire airport he has access to a number of different types of craft- to help you gain your PPL (H) safely, quickly and affordably. Helicopters are both fun and challenging. Helicopters also offer a better career path than airplanes- the world is drowning in airplane pilots but desperately short of helicopter pilots. A briefing on how to fly the helicopter before take off so that you can take the controls and fly it yourself! The trial lesson will involve all aspects of helicopter flight from hovering to performing an approach to an off airport location. If you are opting for the 30 minute trial lesson the whole process takes about an hour. If you book the 60 minute trial lesson then this will take about 2 hours. 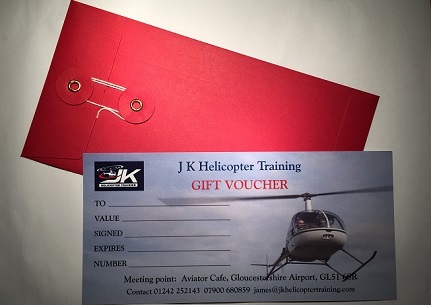 To book your helicopter flight please email me on james@jkhelicoptertraining.com or text me on 07900 680859. "...James's calm, confident and extremely professional approach really helped me quickly progress with my training..."
"...I am indebted to James for his astonishing patience with my frequent displays of incompetence and, yes, nerves...."
"...James is a true inspiration, emphasising the safety aspects of helicopter flying, demonstrating the amazing potential of Robinson helicopters and transferring those skills to the student with enthusiasm ..."
Do these credentials inspire confidence in my ability to help you qualify for a helicopter licence? If so please ring me now on 01242 252143 or 07900 680859 or please click on the learn more button. Either way I'll happy to answer any questions which you might have.